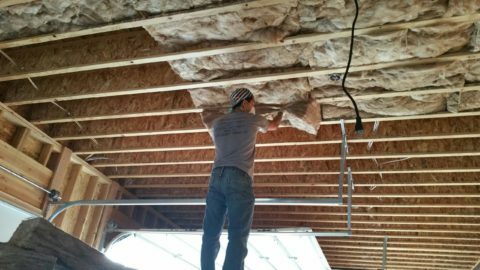 If you’re tired of paying high power bills, a home energy audit can identify specific steps you can take to boost your household’s efficiency. 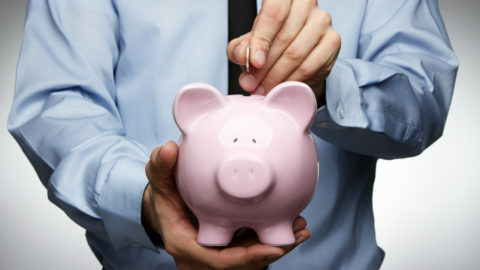 Make the recommended upgrades, and you could save 30 percent – or more — on your monthly electricity costs. An in-depth professional home performance assessment, conducted by a Certified Energy Analyst, is the most effective way to determine which home improvements offer the fastest and greatest power bill savings. While a do-it-yourself or online energy audit can spot some areas where your home is wasting power, a professional audit is the best way to find out exactly what you can do to save the most on household electricity. Taking the do-it-yourself approach means walking through your home and checking the more likely areas of energy loss and wasted power. 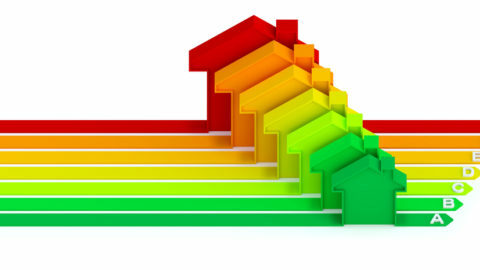 The U.S. Department of Energy (DOE) offers a guide to performing a simple DIY home assessment. 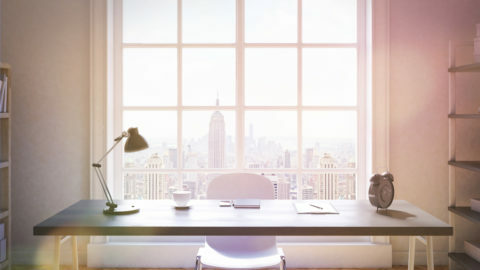 However, since this type of audit can only pinpoint obvious problems, you may not find many opportunities to save energy and lower your power bills. 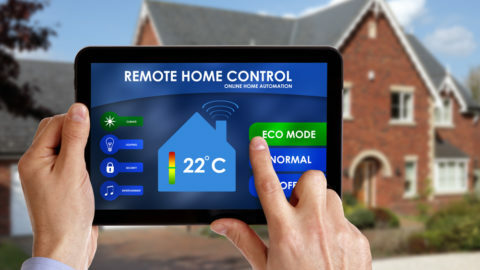 For suggestions on which home efficiency improvements may be worthwhile, you can try an online energy audit tool created by the Lawrence Berkeley National Laboratory. This program, called the Home Energy Saver, offers advice on upgrades to consider, based upon electricity prices in your area and your home’s design specifications. Be prepared to answer several questions about your insulation, windows, appliances, ducts and HVAC equipment – if you don’t input the correct details, the results will be less accurate. Why take the time for a DIY or online energy audit when some utility companies and professional auditors offer an expert in-person assessment for free? Here at GreenHome Specialties, for example, our certified analysts will inspect your HVAC system, windows, vents and insulation – key areas of energy loss and wasted household power – at no cost to you. If you want to see the biggest savings on your monthly electricity bills, however, our complex room-by-room energy audit comes at an affordable price. And, our experts can see if you qualify for rebates, tax credits and incentives, including the Utah Home Performance Program, which can significantly bring down the costs of making household energy improvements. What’s more, if you opt for our complex home performance assessment, the fee will count toward the price of any energy efficiency project we complete. This discount – along with the financial incentives offered by the government and the local utility companies – can allow you to make some home improvements for a very low cost. GreenHome Specialties, based in Provo and Layton, Utah, has extensive experience helping homeowners throughout northern Utah, southern Idaho and Wyoming reduce their energy consumption. If you’re ready for lower power bills, contact us and schedule a professional home energy audit today. 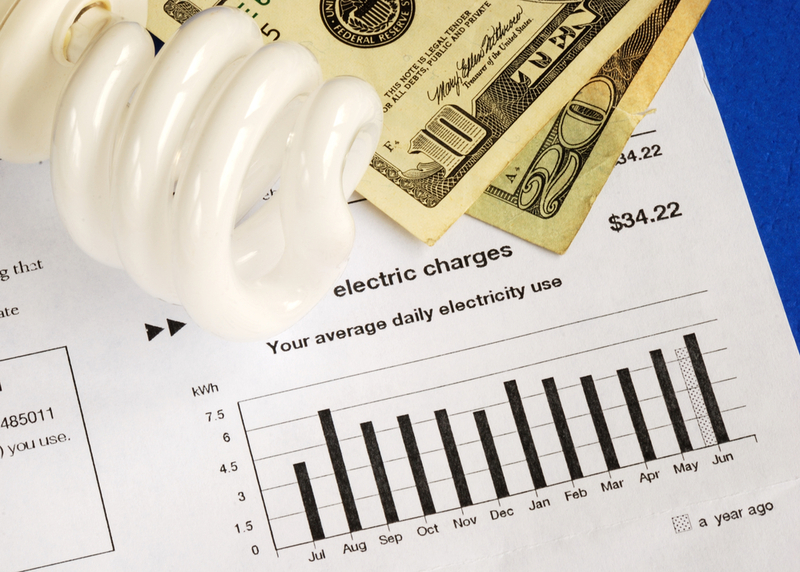 Can a Home Energy Audit Save You Money on Your Power Bills?